Q. Why is there more decorative art in churches than in synagogues? A. There are a number of popular theories, e.g. 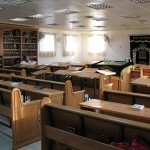 that the strict observance of the Second Commandment with its ban on graven images prevented synagogues from indulging in art, and that Jewish communities were uprooted so often that they preferred makeshift synagogues that served a practical purpose and had little artistic embellishment. Both theories are not entirely correct, since there is evidence of art in ancient synagogues (a number of synagogal mosaics, for example, have been unearthed in Israel); and in the Middle Ages and later, many synagogues were impressive and solid edifices. There is another factor which played an important role: the attitude to the Bible. 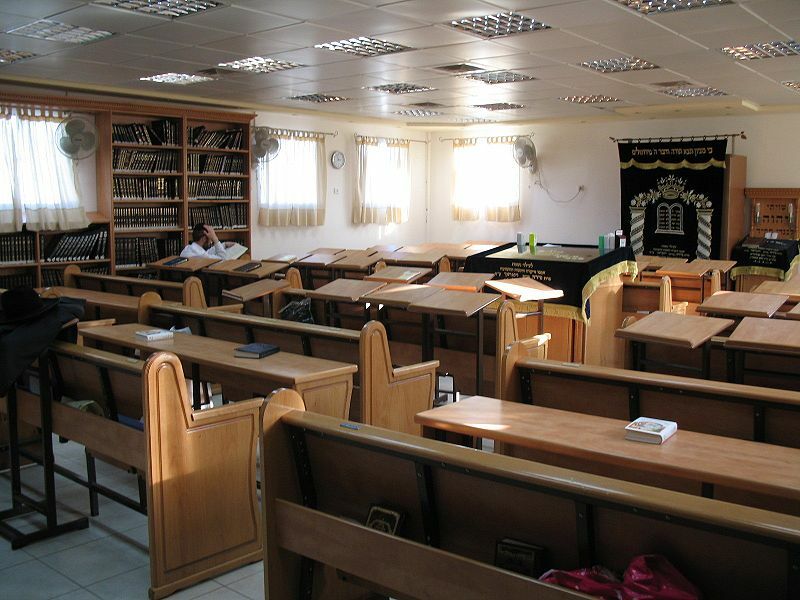 In Judaism, the words and message of the Bible were an art form in themselves, and embellishing the synagogue or house of study with artistic creations was hardly necessary. Further, in Judaism everyone could read and the Bible was the inheritance of the people, whilst in Christianity the scriptures were the preserve of the priests and the people were largely illiterate. What ordinary worshippers knew of the Bible was read from the pictures, statues and icons which surrounded them in their churches and cathedrals. This entry is filed under Ask The Rabbi, Synagogue.